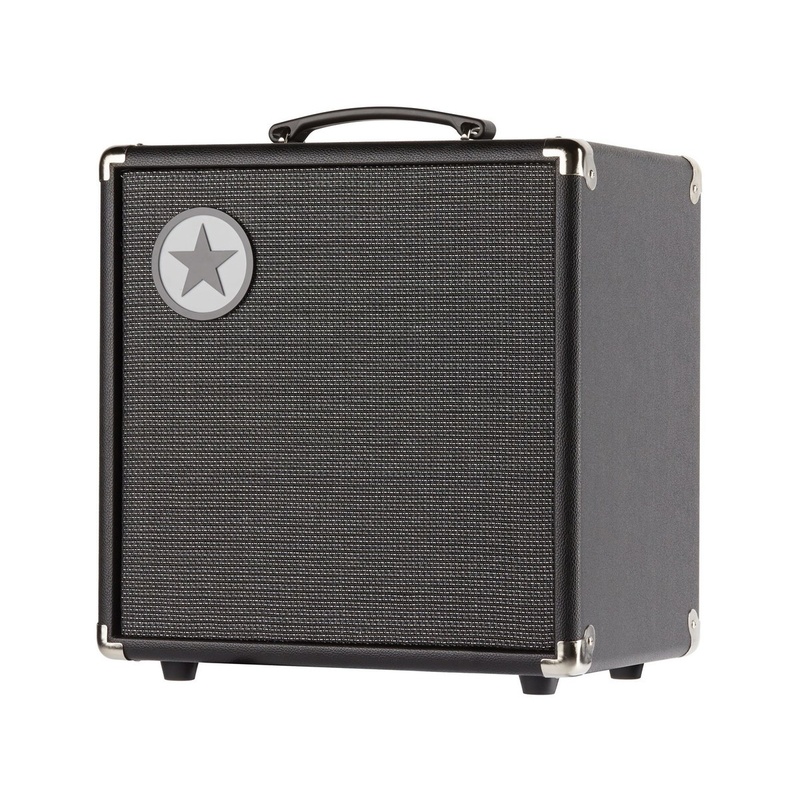 The Blackstar U30 Unity Pro 30W 1x8 Bass Combo has been developed from the ground up by bassists, to produce a versatile amp for any level of user. Equipped with 30 watts and a custom designed 8'' speaker, the U30 delivers ultimate tonal flexibility. 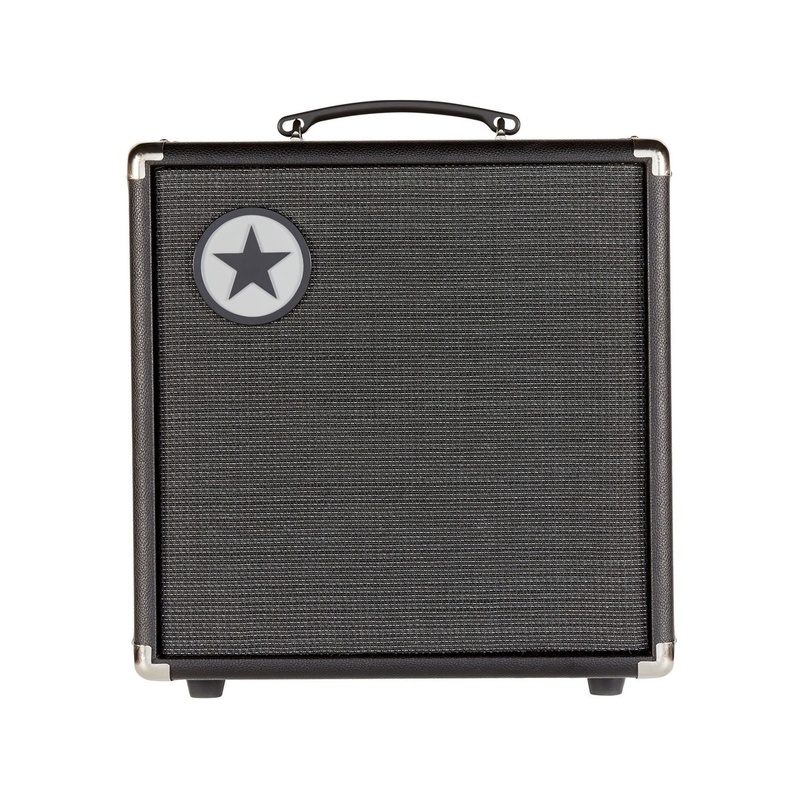 Despite its simple design, this powerful amp allows you to quickly and easily find the perfect tone to suit your needs. 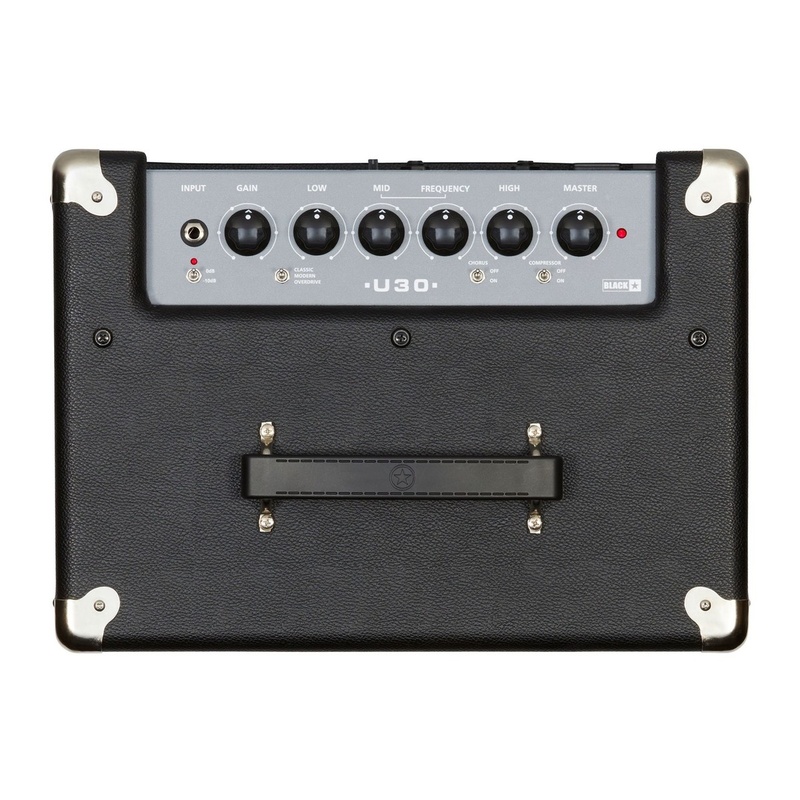 The U30 features a 4 band EQ, along with 3 voices, including Classic, Modern and Overdrive, perfect for a variety of applications. 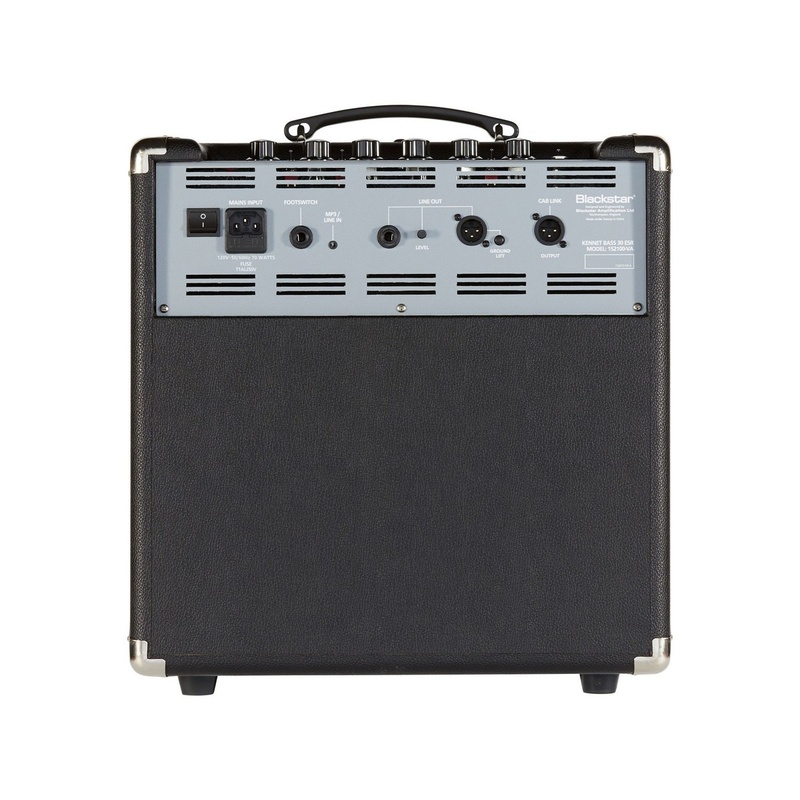 Additional features include footswitchable Overdrive and Chorus, MP3 input, XLR output and many more.